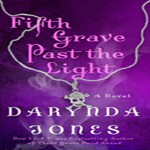 Seventh Grave and No Body is the, you guessed it, seventh book in Darynda Jones’ Charley Davidson series. This series is sold under the ‘mystery’ heading at my local bookstores but it could also easily to called an urban fantasy series as it is set in modern day with a twist and there are strong paranormal aspects to the books. For example, Charley is the grim reaper and her man Reyes is the son of Satan. So yeah…paranormal elements. This is definitely a series you need to read in order of release. This series is among my mostest favorite series EVER. It is simply outstanding. Charley / Darynda’s voice is so strong, the humor is perfect and the characters are unforgettable. This is the seventh book and in no way is this series on its way to becoming stale. Each book follows one or two new mysteries yet there is a continuing storyline that is just as gripping. 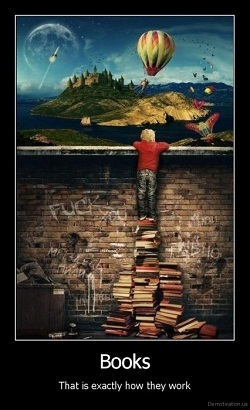 The endings of the books are always ‘Wow, I need the next book NOW’ worthy too. Charley is one of my favorite female characters. I love her snark, her loyalty and her heart. Reyes is also amazing, his loyalty to Charley and his drive for contentment are remarkable. I love them separately and I love them together. They are a perfect match. As usual, the plethora of side characters impresses almost as much as the main two. Cookie and Ubie are so cute! Osh is a new-ish character and I really like him. I can’t wait to see what his role really is in the continuing story because you just know he’s meant for more. 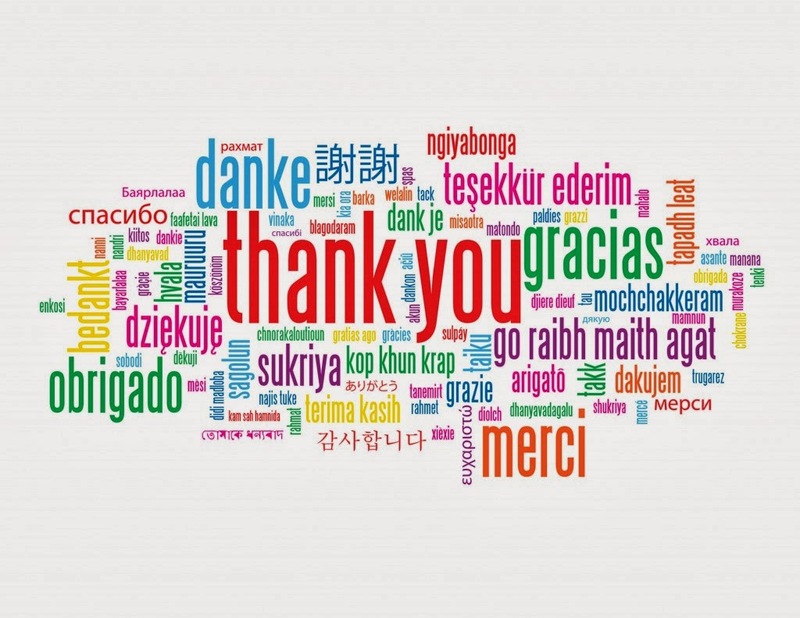 Garrett, Angel, Mr. Wong…everyone! There is not one character I dislike in this book. They all serve a purpose and add to the many layers that is this series. One of my most favorite parts of this series, and you see it very well in this book, is the dialogue. It’s so natural and flows perfectly. Darynda has a real talent for writing it. The mystery this time around focuses on missing people and odd suicide notes. I have to say that I did manage to figure out who was behind it early on in the story but I had no idea why so I did still enjoy reading it. (The why was messed up, by the way, and I think you will all enjoy it) On top of that first mystery, there is the ‘why are there bodies missing from the graveyard’ plotline. Didn’t really get the point of that one honestly but still, interesting enough. There are a few new discoveries that definitely make you wonder WTF in the very best of ways. First, there is Charley’s father’s ‘activities’ and the ‘why’ behind them. ‘Whoa’ and ‘Ew’ are perfect words to describe that one. And then there are still the hellhounds that have been summoned by who knows who and the prophecies going round and round hinting at more fun to come. And we can’t forget the whole ‘Swopes and the kid’ thing. And we really can’t forget Charley’s abilities that are continuing to grow and get more and more interesting. They get crazy interesting in this book and I can’t wait to see what she ultimately becomes. I’m also curious to see if Reyes’ fear of losing her once she gains all of her powers is true. I’m guessing not and thinking ‘better not’. Overall, I truly enjoyed Seventh Grave and No Body. I can’t get enough of these books. 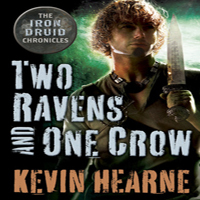 I own them in print and in audiobook formats, they are that good. This series is one of my favorites for a reason – the books and the author are brilliant. 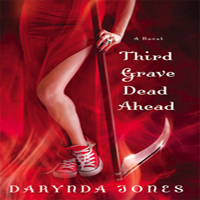 I am already counting down to May 19th 2015, when Eighth Grave After Dark is due to hit shelves. “‘Be still my Betty White,’ I said softly. ‘What?’ he asked without looking up, one corner of his mouth lifting playfully. 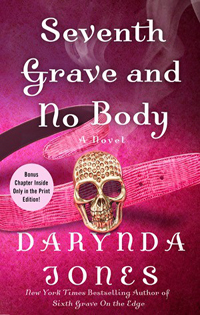 Share the post "Review: Seventh Grave and No Body by Darynda Jones (Charley Davisdon #7)"
I love this series so much. 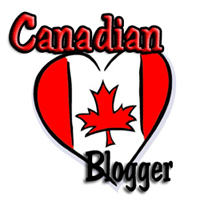 I listen to the audios with Lorelei King doing the narration. She is perfect for the series. Brings out the snark in all the characters. I look forward to reading this one next year Julie. I am a bit behind on this series.